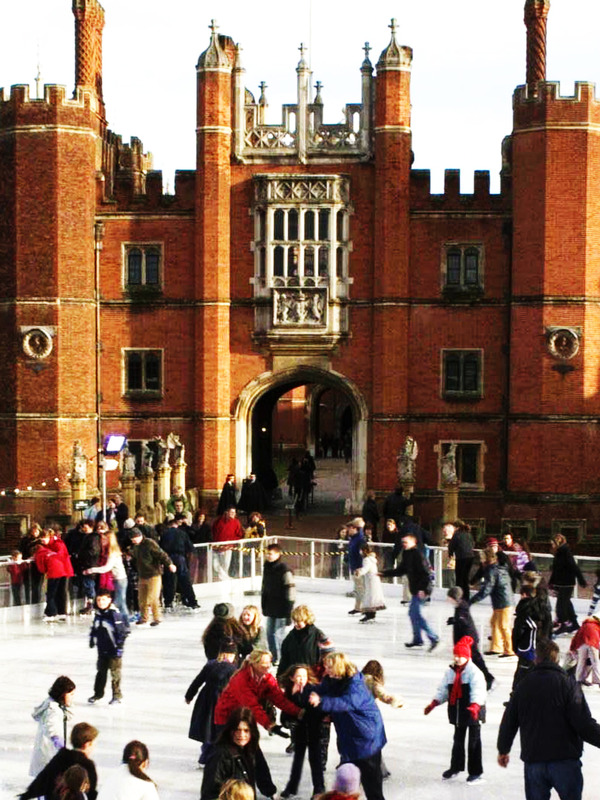 Independent charity Historic Royal Palaces has announced Arena Group as the new supplier for its ice rinks at Hampton Court Palace and the Tower of London, with tickets now available. The 1,040sqm open-air ice rink at Hampton Court Palace opens on 25 November 2016, and is situated in front of the palace making it one of the country’s most scenic skating settings. In the evening, the palace’s façade will come alive with colour to highlight the romance of the rink and its majestic location. The Tower of London Ice Experience opens on 16 November and runs throughout the Christmas period until 3 January 2017. For the very first time there will be an immersive pop-up Eis Haus situated in the iconic Tower moat where guests can step into a pop-up ice lounge and real ice bar to enjoy a complimentary drink served in a glass made of ice.